It took 10 years – Dark Mirror ov Tragedy is coming back to Hong Kong after the band’s first show abroad in the island in 2009. 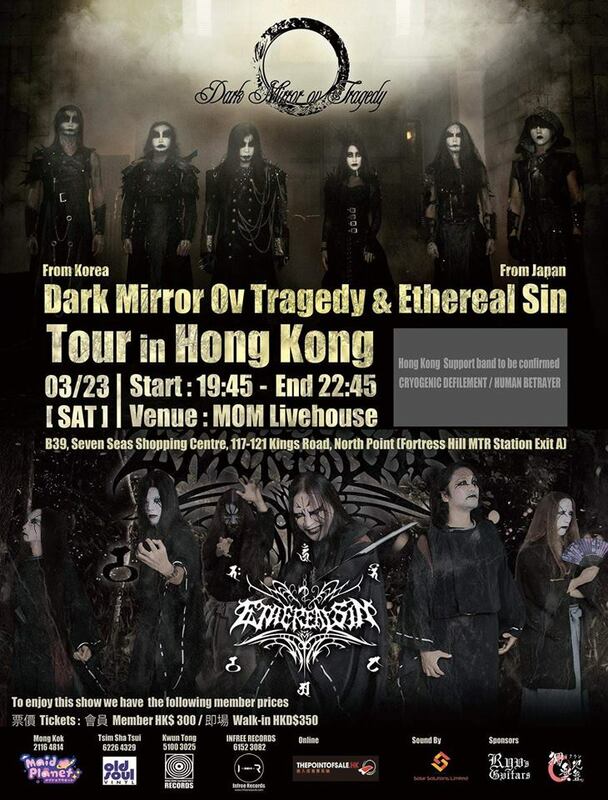 We are so glad to visit Hong Kong again with our old friends Ethereal Sin. Wait for The Lord Ov Shadows.